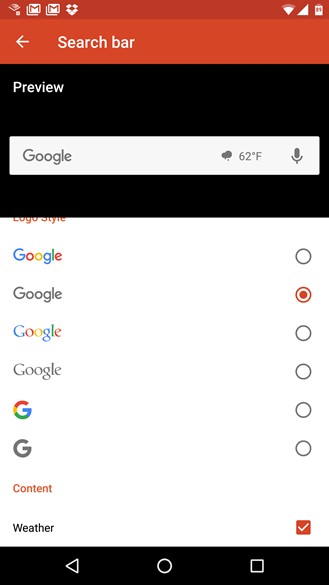 Launcher app shortcuts, those neat little pop-ups for compatible apps that allow quick access to deeper app functions, are currently restricted to Android 7.1 on the Pixel phones and dev previews. As for everyone else, the tireless developer of Nova Launcher has you covered. Version 5.0 still isn't up in the public Play Store, but the beta version has been adding bits and pieces of Pixel Launcher functionality. 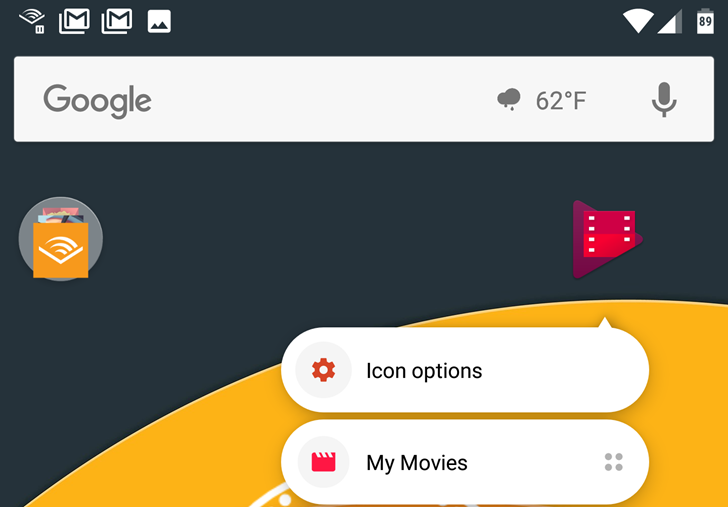 The latest update includes the much-celebrated launcher app shortcuts. To be clear, this is support for the Android 7.1 API that enables dynamic and pinned shortcuts from third-party apps (not to be confused with standard app icons, or the more elaborate "Activities" shortcuts that have been a part of Nova for years). 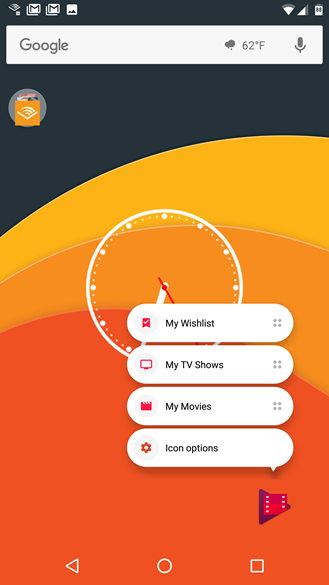 The developer said in his Google+ post that at least some of these 7.1 shortcuts will be available on Nova even on devices running Android 5.1 or 6.0. It might take a while to see third-party apps actually take advantage of this functionality - some Google apps support it already. Action Launcher did the same thing last month. There's also a new cosmetic option: the standard Google search bar that's enabled on the homescreen by default can now include an integrated weather view. Neat. Neither one of the new features requires the paid unlock to use. Be aware that this beta seems particularly unstable as Nova goes. It's crashed on me several times, especially when going to the homescreen in landscape view. But then I suppose if you weren't prepared for a few hiccups, you wouldn't be using a beta. Nova 5.0 beta 7 is available as a Play Store beta program, or as a direct download on APK Mirror or TeslaCoil software's own page.